This site is best viewed in desktop mode. 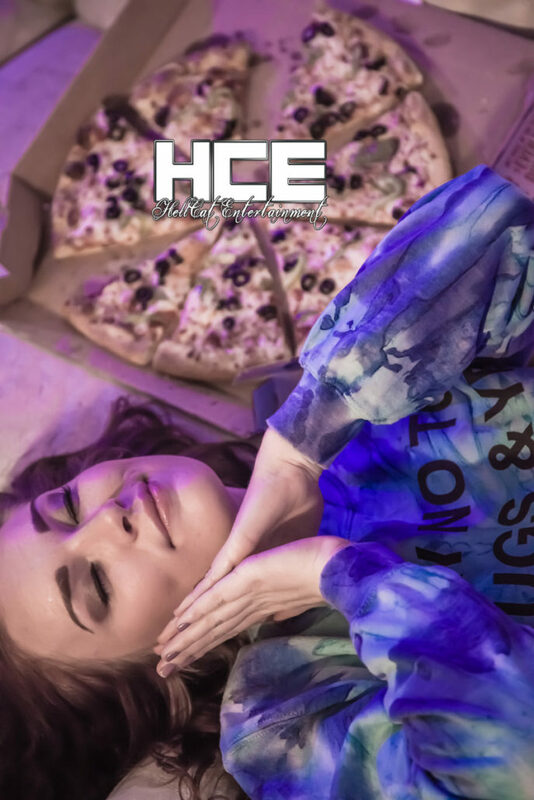 Click Here To Shop All Image Sets! Meow! 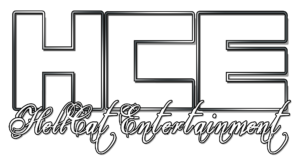 HellCat Entertainment is a photo and video production group that was created in 2008. Specializing in capturing beautiful female models & automobiles. Everything from rat rods to exotic super cars, and everything in between! HellCat Entertainment originated in San Diego, California and has recently expanded operations in Phoenix, Arizona. It is our goal to create the best content for our current and future clients! We enjoy working as a team and completing projects together! 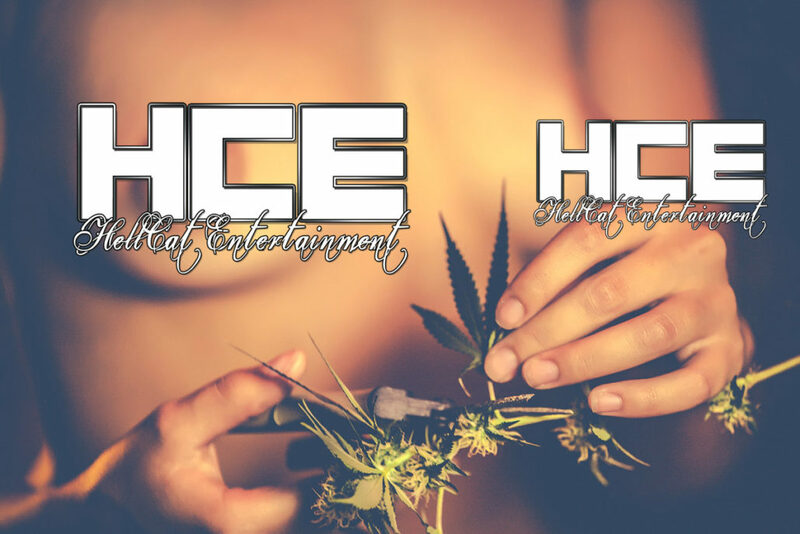 Peace and love from HellCat Entertainment! We look forward to working with you! Females looking to model can fill out an application. Photographers/Videographers can get a hold of us through here. If you have a fabulous location and/or prop, contact us through this form.